Kheta Ram will run marathon on Sunday at Rio Olympics on the concluding day. Ram has been working really hard to break records and win a medal for India at the games. #Kheta Ram was born on 20 September, 1986 in Khoksar, Rajasthan. He is a long distance runner. He used to run 4km every day to his school, which helped him train for the marathon races in the future. #He is an army man and he belongs to a village that has acute water issues. He hopes to win a medal at the Olympics to give something to his villagers to cheer about. # Ram is taking part in the marathon event at the Olympics along with Gopi T and Nitendra Singh Rawat. # This will be the first since in 56 years that three Indian athletes will be taking part in the Olympics. 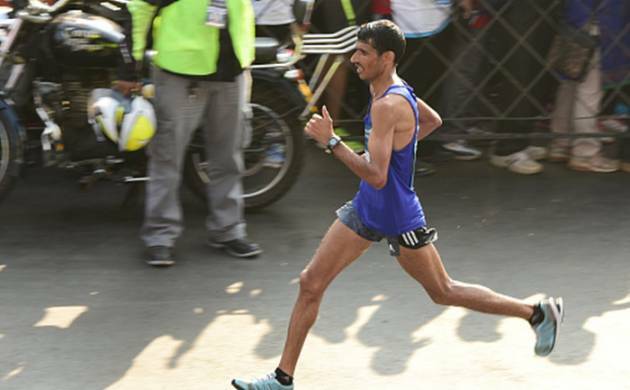 #Kheta Ram had finished third in the Mumbai Marathon which helped him qualify for the Olympics.